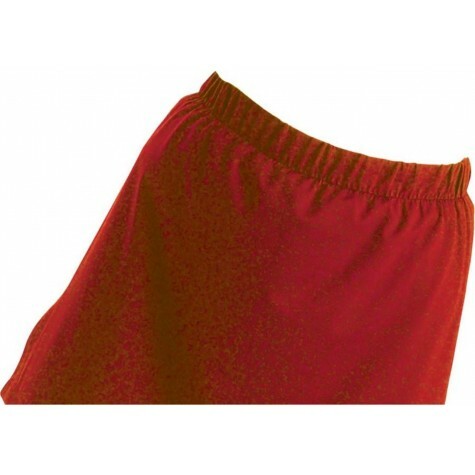 HOCKEY SPORTS WOMENS SKORTZ VOLLEYBALL LADIES TENNIS ACTIVEWEAR GAMES SKORT RED. Lightweight stretch woven shell provides a comfortable fit for active wear. Power spandex lies across stomach area for extra support. deal for wear in temperatures above 65°F.